Join Nathan Abbott for a video tour of the Pineview 4-bedroom floorplan at Paradise Cove in Santa Rosa Beach. 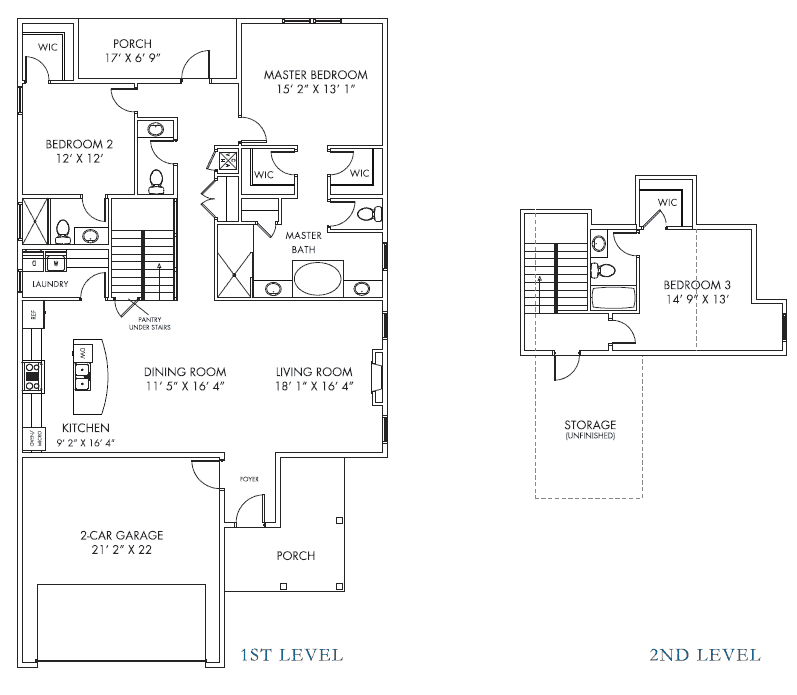 The Pineview 4-bedroom floorplan is one of 11 currently available floorplans at Paradise Cove. 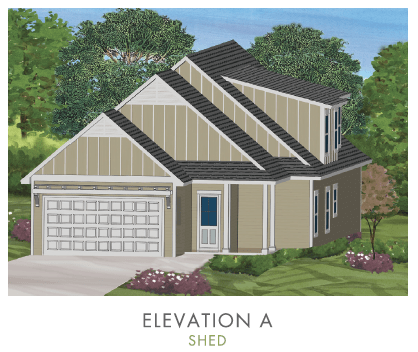 This spacious 2,441 sq ft plan features two bedrooms on the lower level and two bedrooms on the upper level. 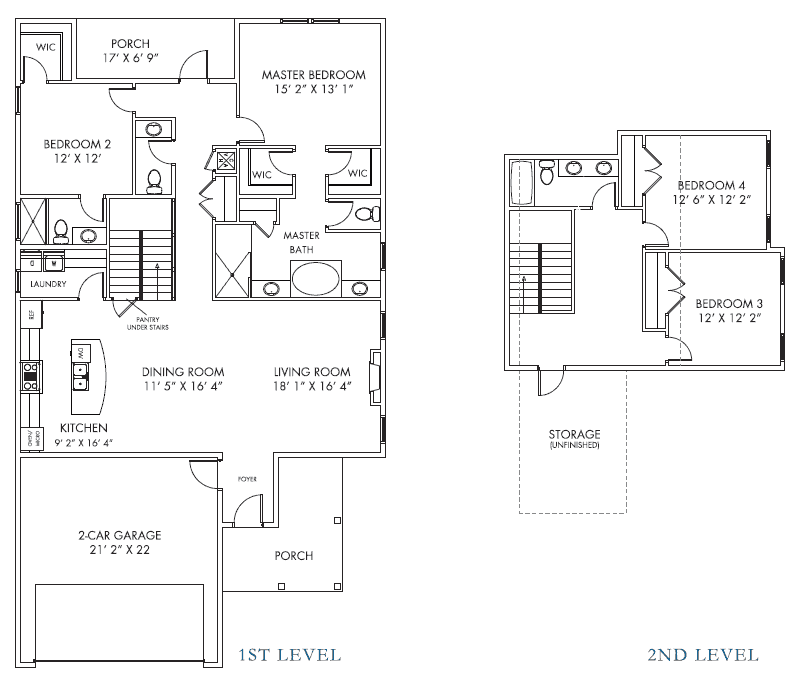 A 3-bedroom version of the Pineview floorplan is also available with 2,139 sq ft. 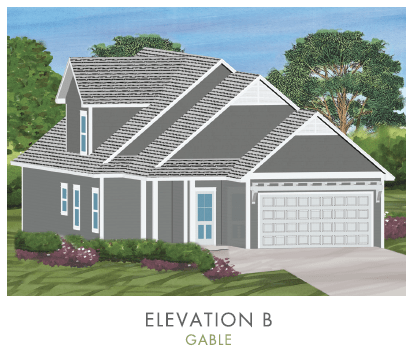 There are two exterior elevations available for the 4-bedroom Pineview plan, one with a shed room and one with a gable roof. The 4-bedroom Pineview plan offers 4 bedrooms, 3.5 bathrooms, 2,441 sq ft of interior living space and a large 2-car garage. 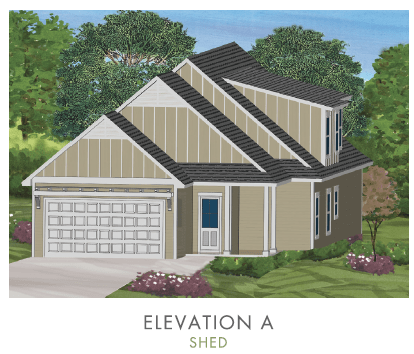 There are two exterior elevations available for the 3-bedroom Pineview plan, one with a shed room and one with a gable roof. 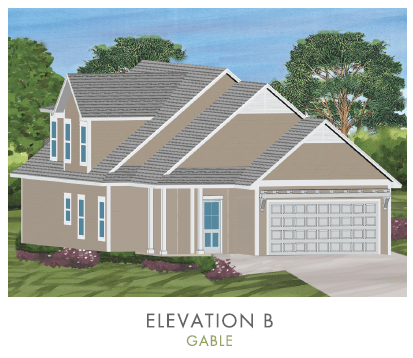 The 3-bedroom Pineview plan offers 3 bedrooms, 3.5 bathrooms, 2,139 sq ft of interior living space and a large 2-car garage.